COLUMBIA, S.C. — A white supremacist who was sentenced to death in the 2015 massacre of nine black worshippers has told a federal appeals court he wants to fire his appellate attorneys because one of them is Jewish and the other is Indian. 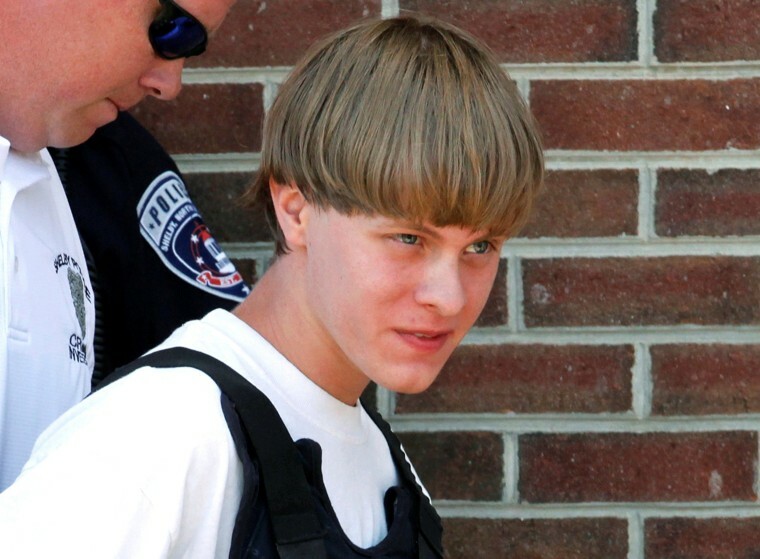 Dylann Roof filed the handwritten request himself Monday with the 4th U.S. Circuit Court of Appeals in Richmond, Virginia. Roof further wrote that his attorneys' backgrounds are "a barrier to effective communication." He noted that David Isaac Bruck, who represented him at his federal trial, was also Jewish and that, "His ethnicity was a constant source of conflict even with my constant efforts to look past it." In May, Roof asked the same appeals court to overturn his conviction and death sentence for the slayings at Charleston's Emanuel AME Church.